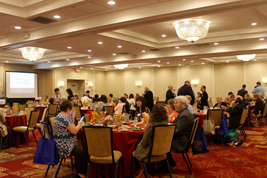 The 2018 NAMI NJ Annual Leadership Meeting and Awards Luncheon was successfully held! 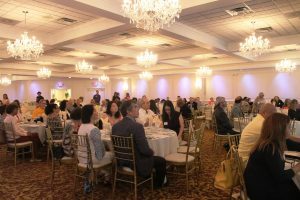 We thank all attendees and congratulate this year’s awardees! 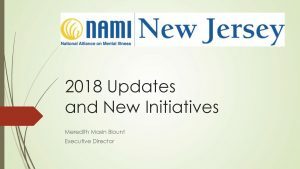 Congratulations to NAMI NJ 2018 Awardees!